Angolan authorities are ready to build factories to manufacture Russian weapons in this southwestern, coastal African country, Angolan President Joao Lourenco told TASS on Wednesday. “As for our military and technical cooperation with Russia – it will continue and will be deepened. This is the desire of the two countries. <…> When I am talking about cooperation I am not only talking about trade and purchase of armaments and weaponries, but I am also talking about, if possible, the settlement of a capacity for manufacturing and the assembly of military equipment in our country. <…> We would like to evolve from our current state of purchasers of Russian military equipment and technologies towards becoming the manufacturers and having an assembly point of Russian military equipment in our country,” he said. 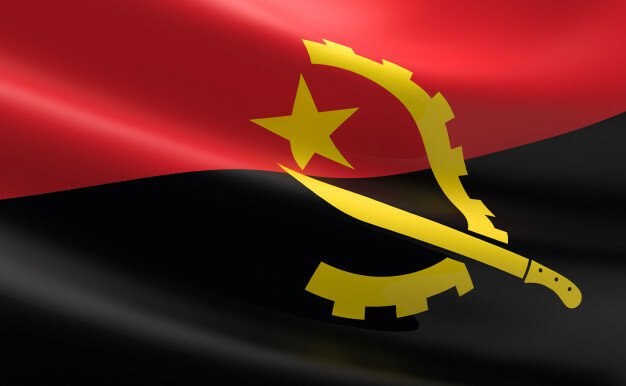 According to the Angolan president, going through with this initiative will create jobs for the local population and will make Angola less dependent. Bilateral military and technical cooperation has been actively expanding since late 1970s. Over the years, Russia has supplied small arms, armaments, heavy armored vehicles, jets, multipurpose helicopters, as well as weapon components to Angola at different times. In 2012, the parties agreed to build a small arms armaments factory in Angola.